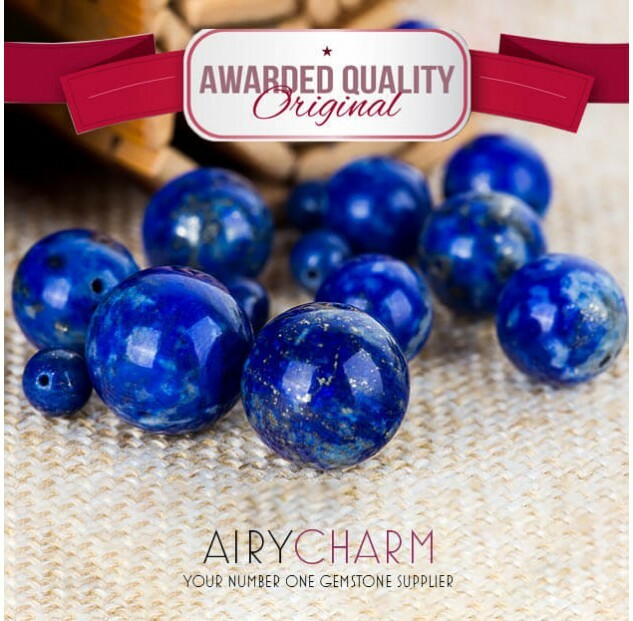 Lapis lazuli means “blue stone” in Latin. It is a semi-precious stone that was once more valuable than gold. Lapis lazuli is considered a rock, not a mineral. For a gemstone to be considered a mineral, it has to be made of only one component. 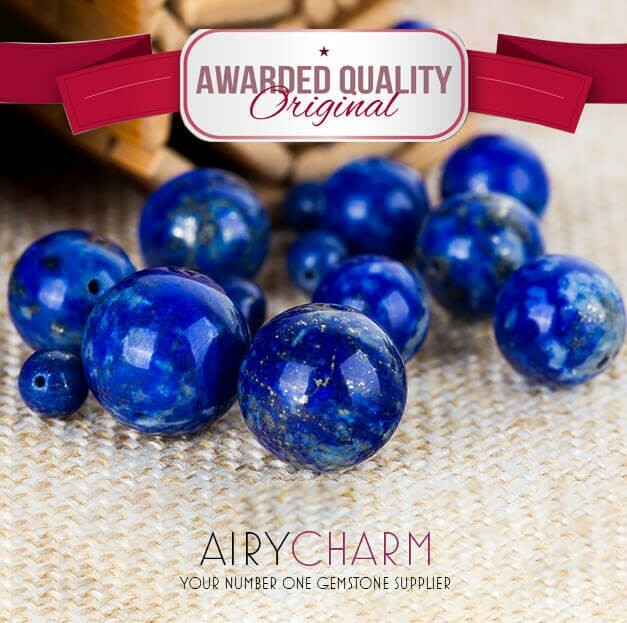 Lapis lazuli is composed mainly of lazurite but it also contains calcite, which is the white part, sonolyn which is the blue part and pyrite which is also known as “fool’s gold”. It was very popular during the Egyptian and Roman times. An interesting fact about lapis lazuli is that it was used in the mask of Tutankhamen. The mask was made out of gold, quartz, and lapis lazuli. Cleopatra used to crush lapis lazuli and use it as eye shadow. 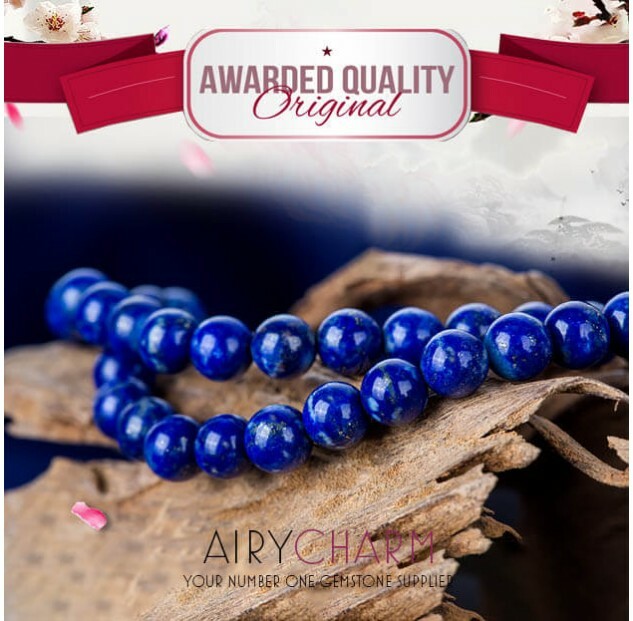 The best quality lapis lazuli comes from Afghanistan which has been mined for more than 6000 years! But it is also found in Siberia, Pakistan, Chile, United States, and Canada. 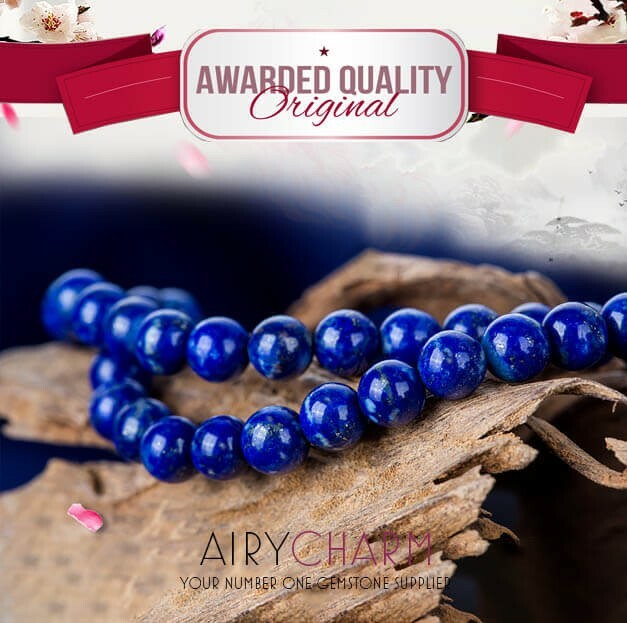 Another interesting fact about lapis lazuli is that it was used by the famous artist Michelangelo in most of his paintings; for example, the blue sky and the blue rope of Virgin Mary were made from lapis lazuli. Lapis lazuli also has amazing metaphysical properties. It is associated with the third eye chakra. The different energies of this stone help to open up your third eye chakra by expanding your intellect, intuition, and consciousness. It gives us a better connection with the spiritual. It is a very powerful stone that can create clarity in your thinking and communication. Lazurite in lapis lazuli helps to open up your intuition and brings that guidance that works with the third eye chakra. Calcite is lapis lazuli is here to clean and cleanse, so you’re getting that intuition and clearing it and cleansing it with the calcite. Pyrite, the gold part in lapis lazuli, brings that amazing vibration of gold. So all of these three crystals in lapis lazuli work together: lazurite brings intuition, the calcite cleans the distraction, and pyrite helps you understand the information that’s coming in and work out what to do with it. Because of that, it has earned the name of the stone of the gods, kings, and leaders. It helps leaders to know what to do and follow their direction. 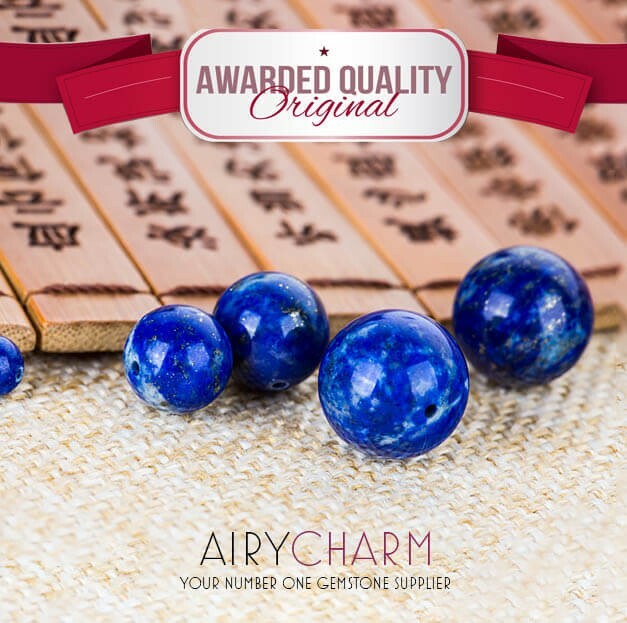 Lapis lazuli is a stone of vision; it helps you have vision for the future. So if you’re not sure where you’re going, you should wear lapis lazuli. It will let your visions and what you want to do with your life start to unfold. Pay attention to your thoughts and your dreams while you’re wearing lapis lazuli, it will bring you guidance. Lapis lazuli is also a stone of honesty and truth. When you’re a leader and you take power, you don’t need to lie, you speak your truth. It also helps you to have truthful conversations with others. If you need to be very honest with someone, then wear lapis lazuli and it will help you be more truthful.